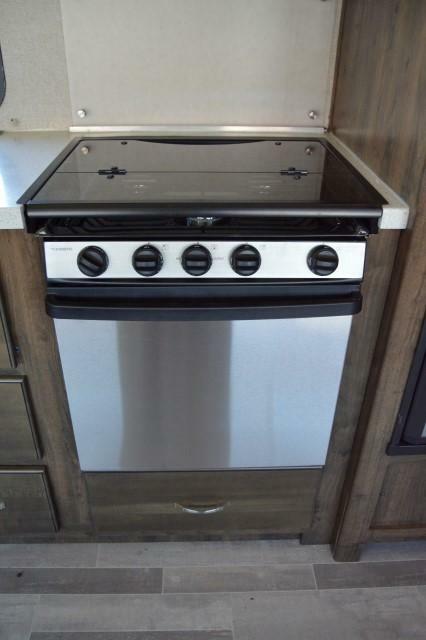 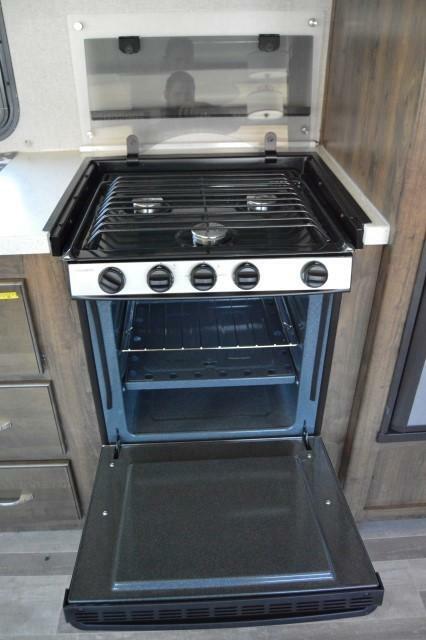 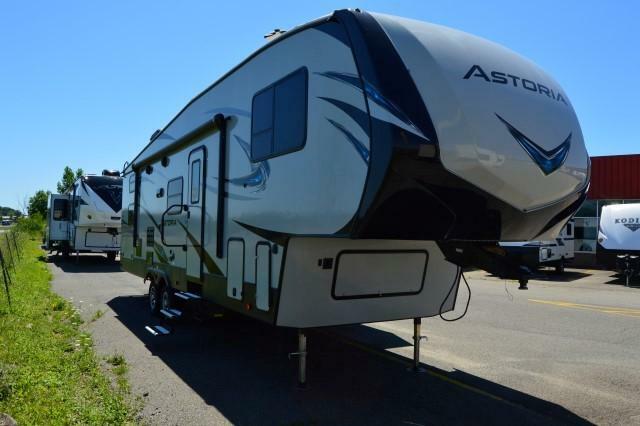 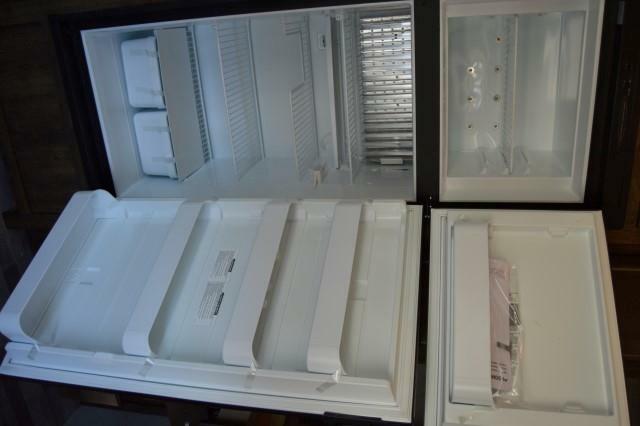 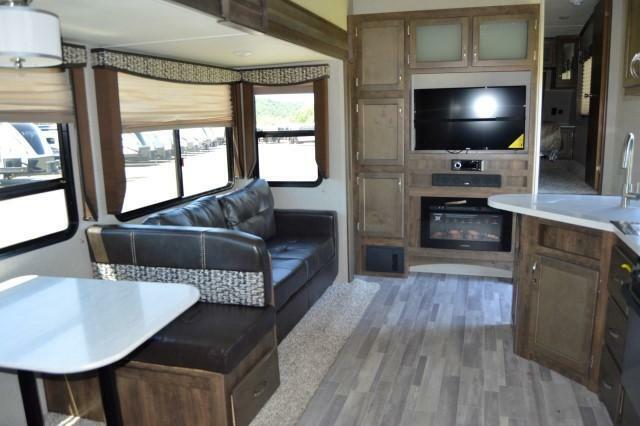 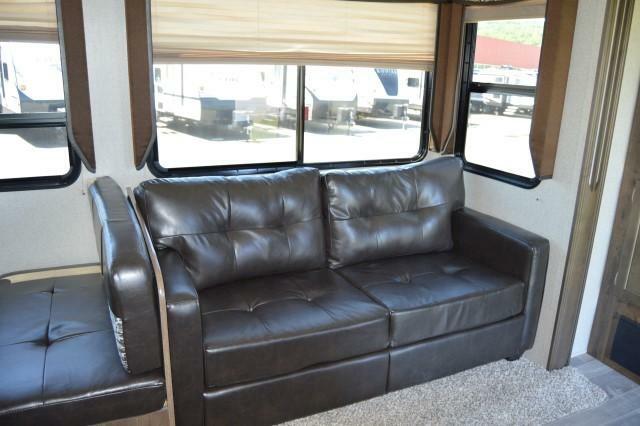 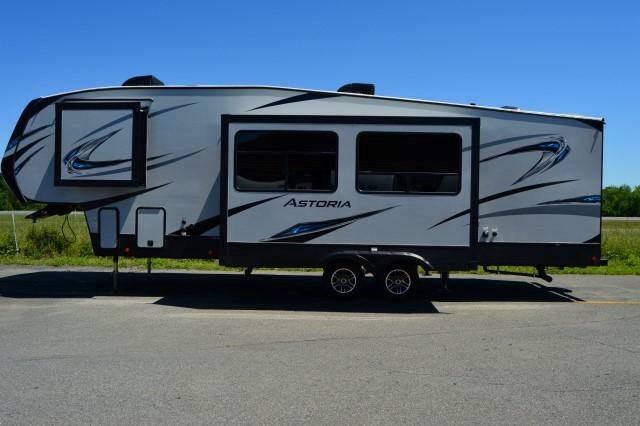 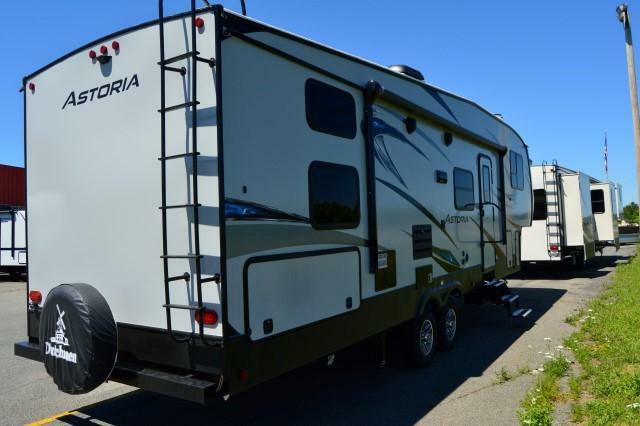 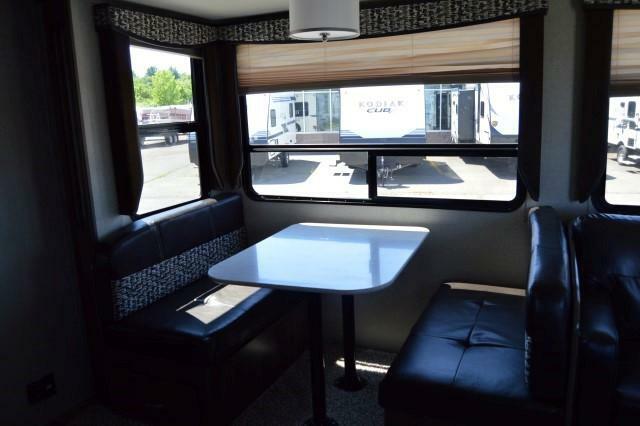 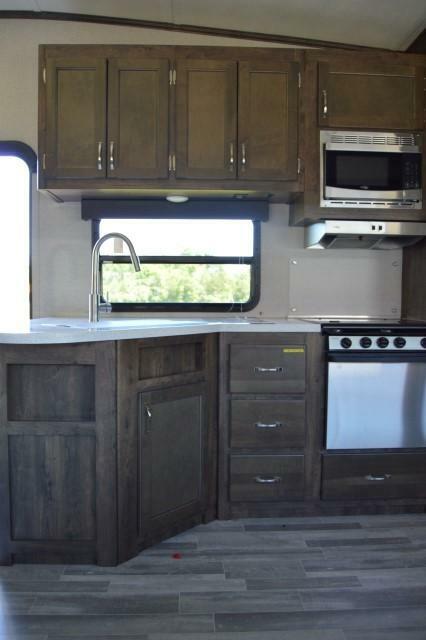 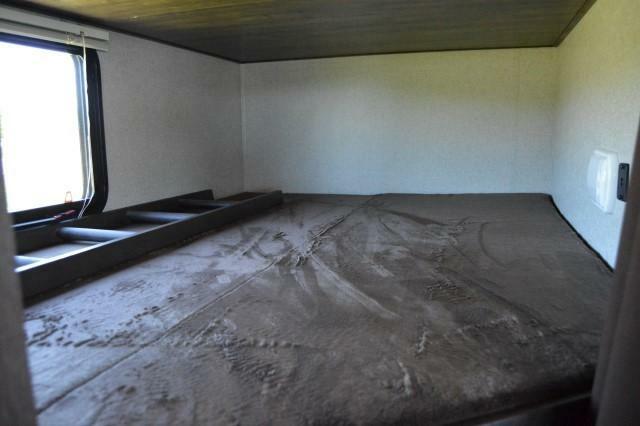 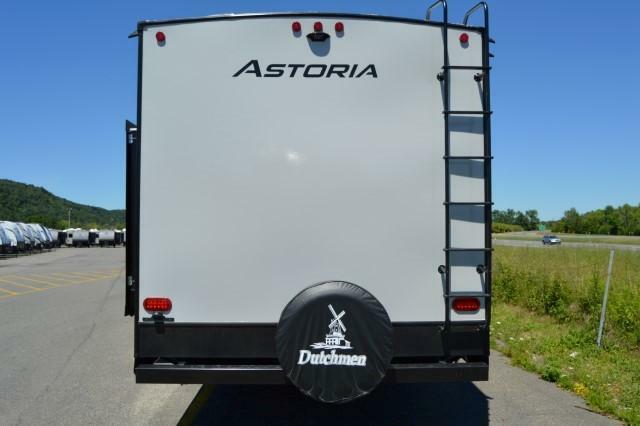 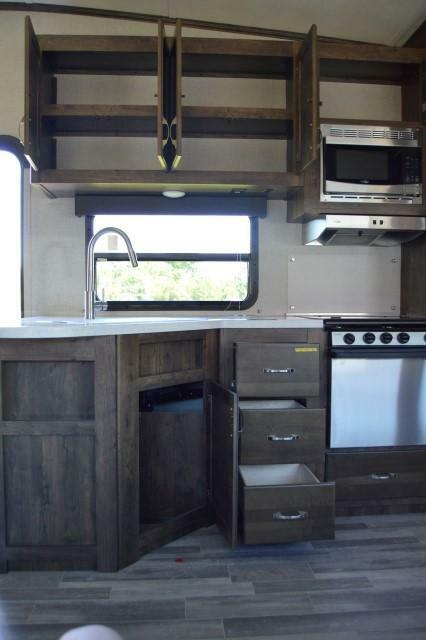 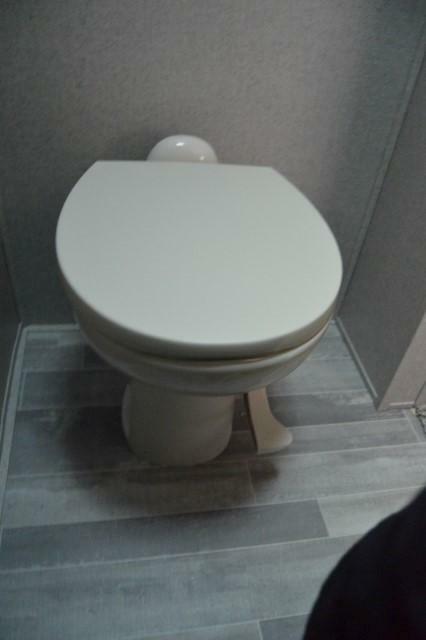 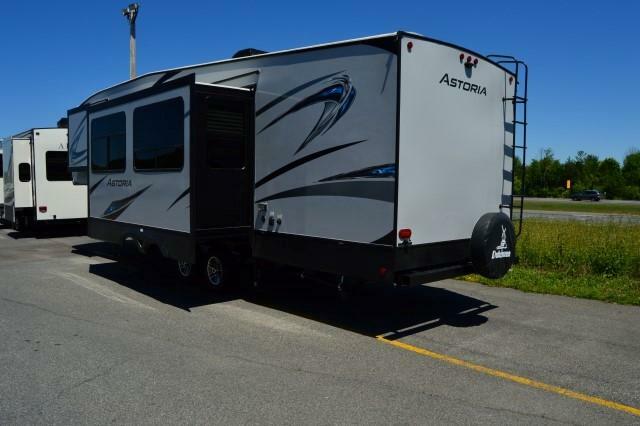 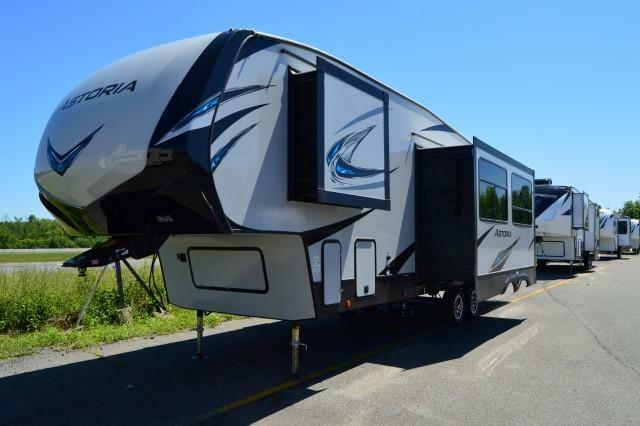 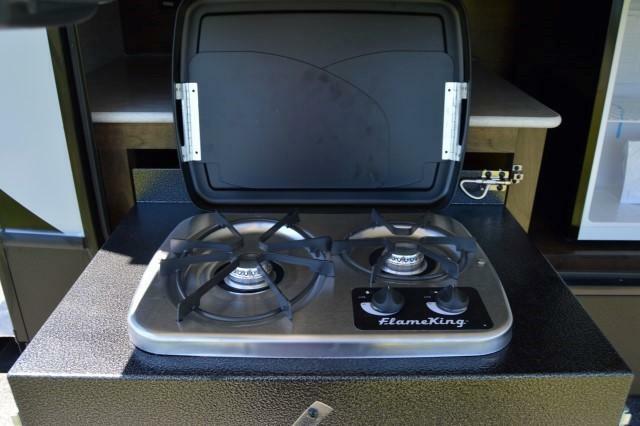 This NEW AEROLITE ASTORIA 3013BHF -Is just what you need to put adventure and comfort all in one place. 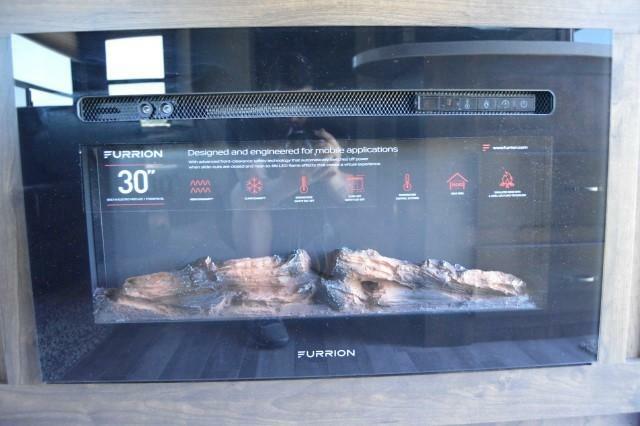 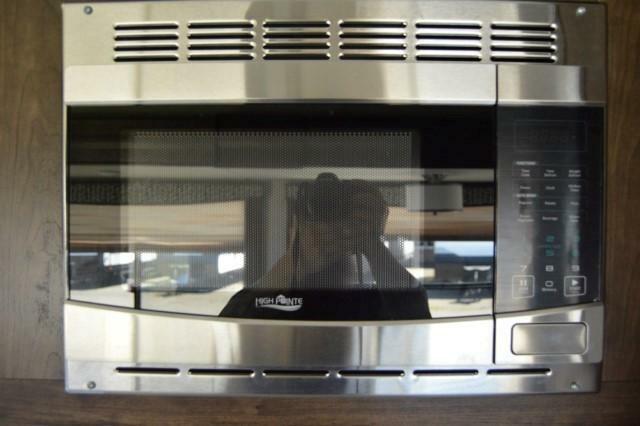 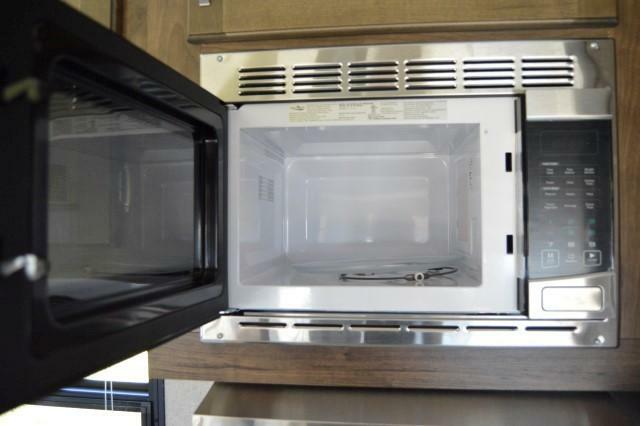 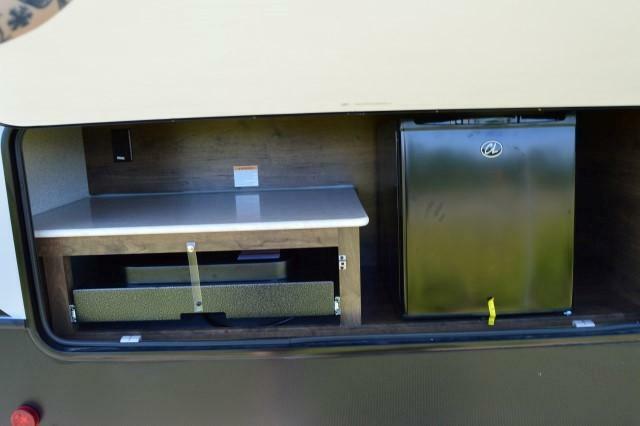 Lots of standard features, like hybrid aluminum entry steps, Bluetooth operating system, and LG solid-surface countertops. 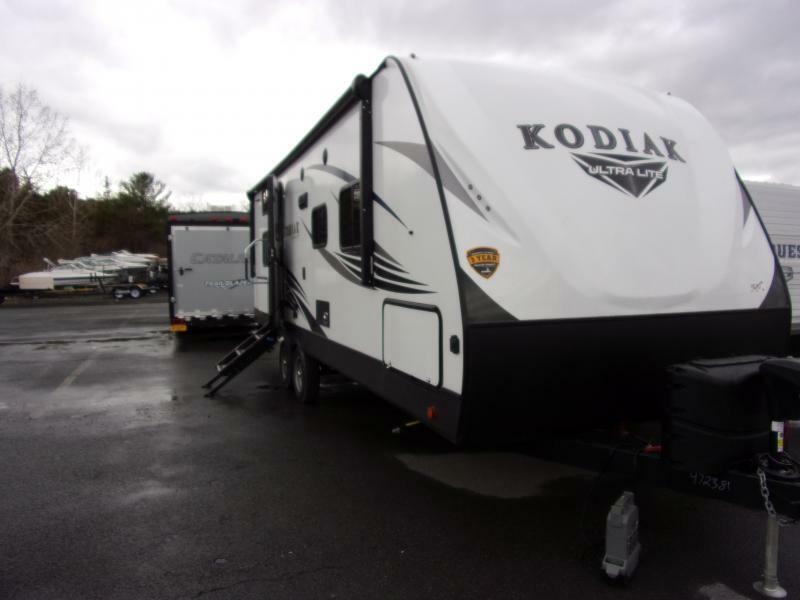 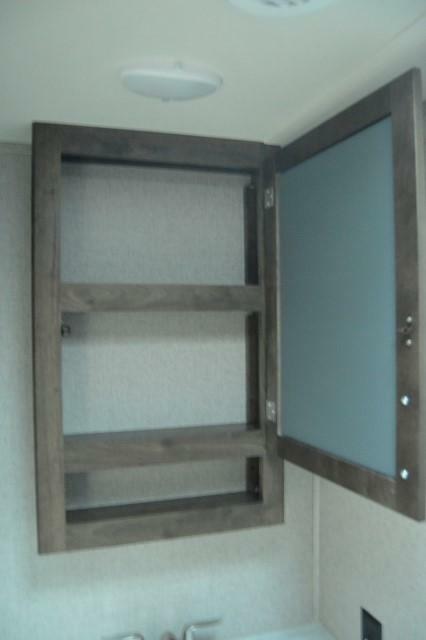 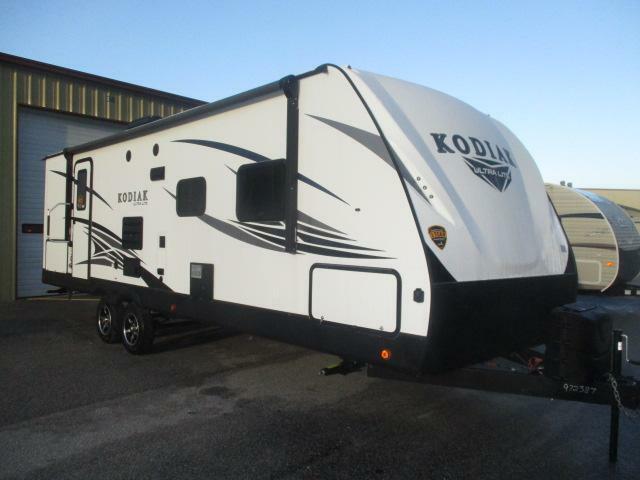 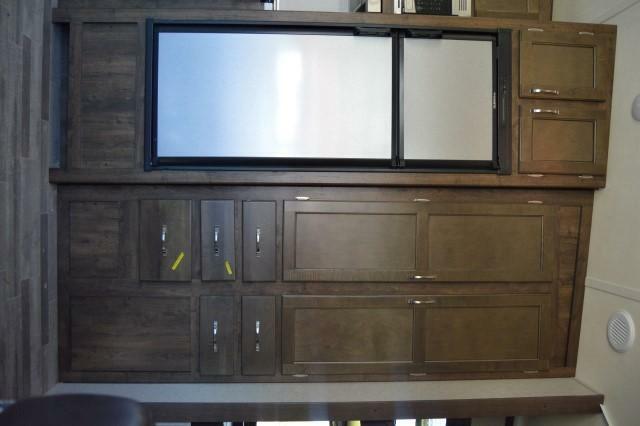 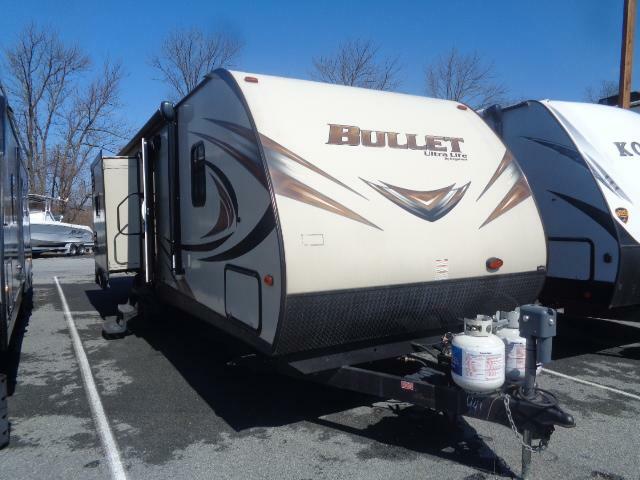 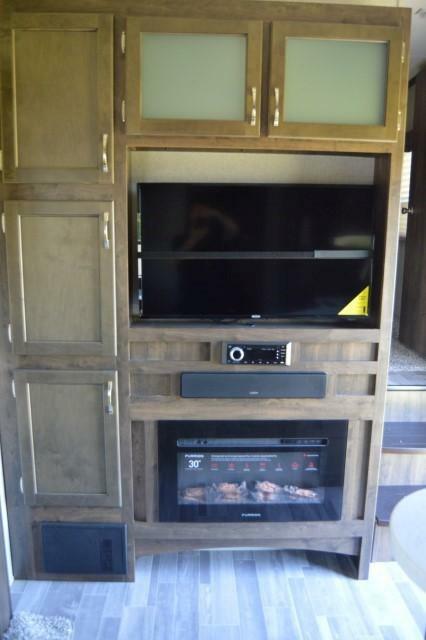 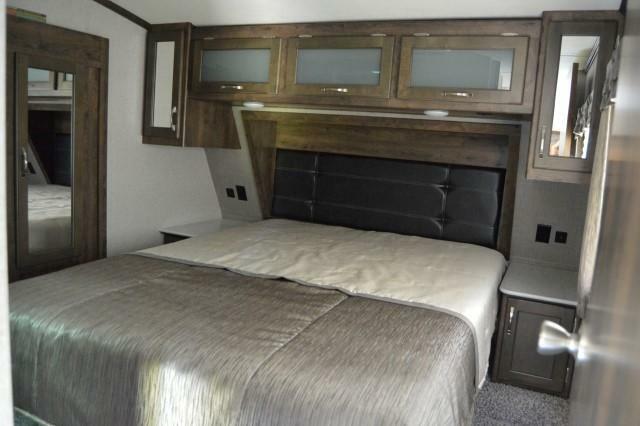 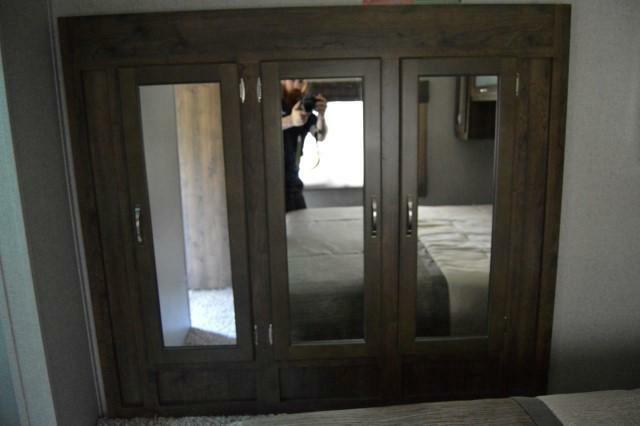 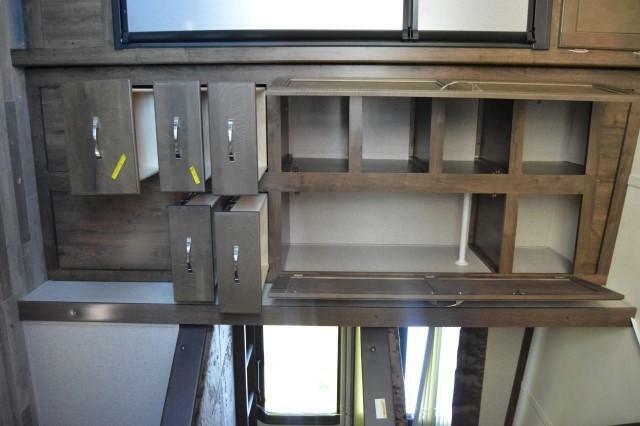 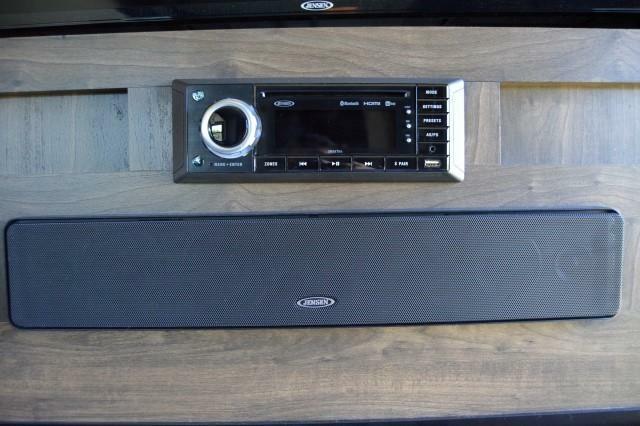 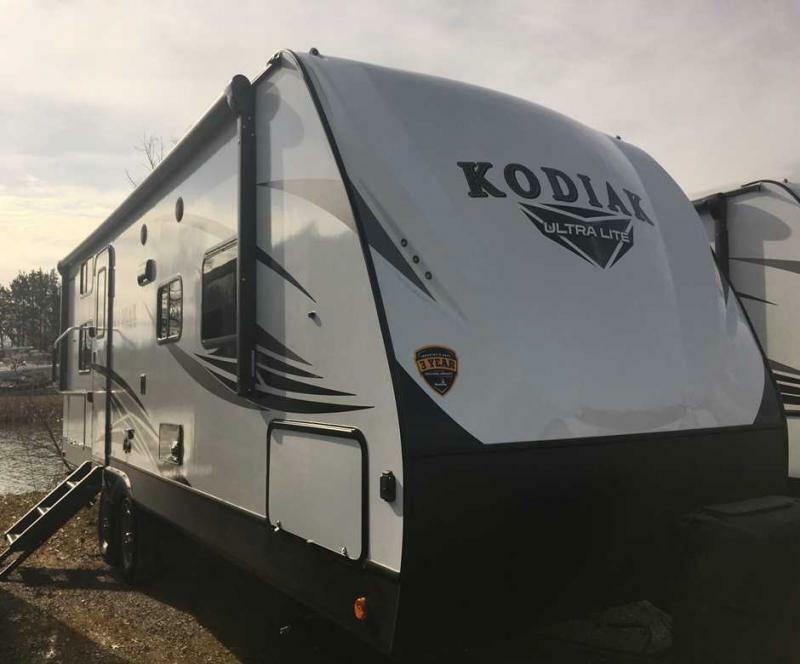 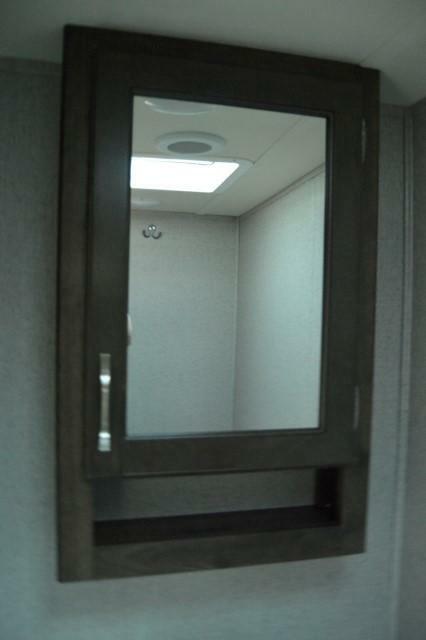 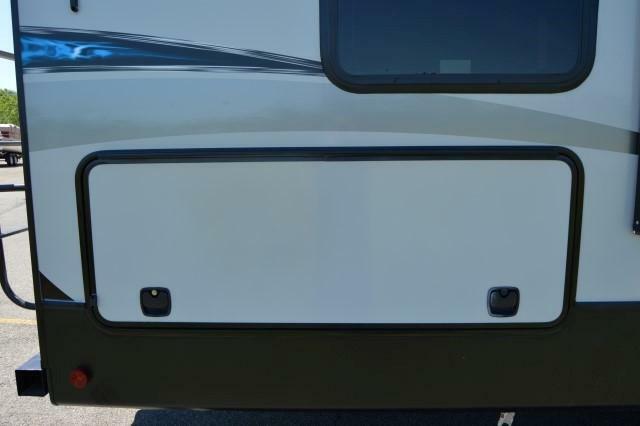 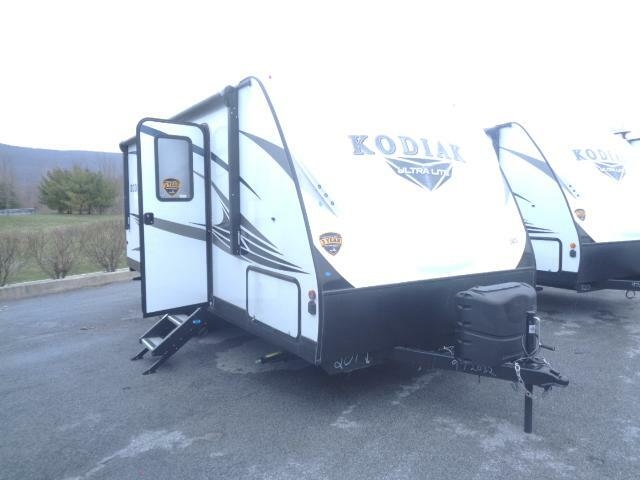 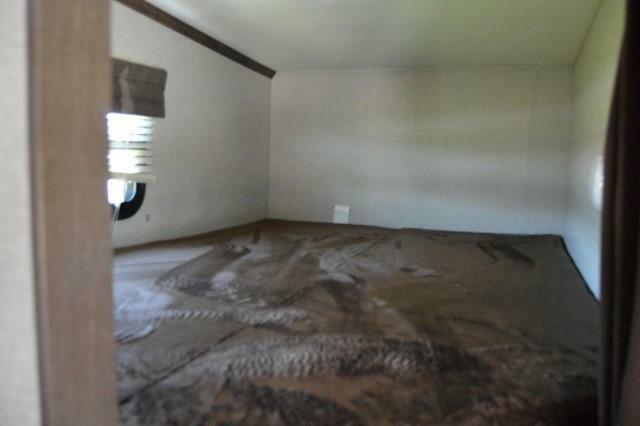 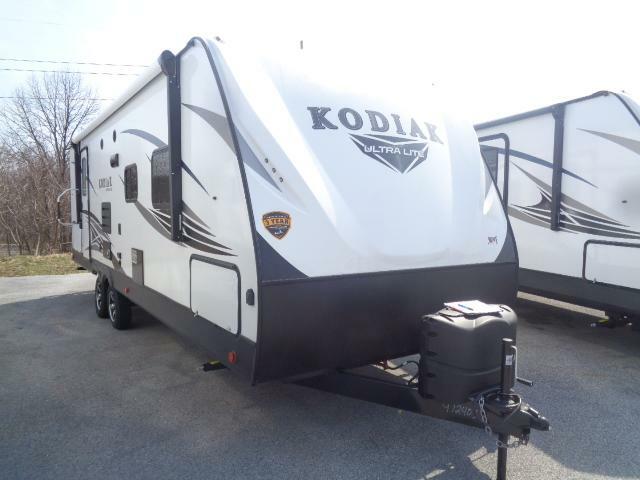 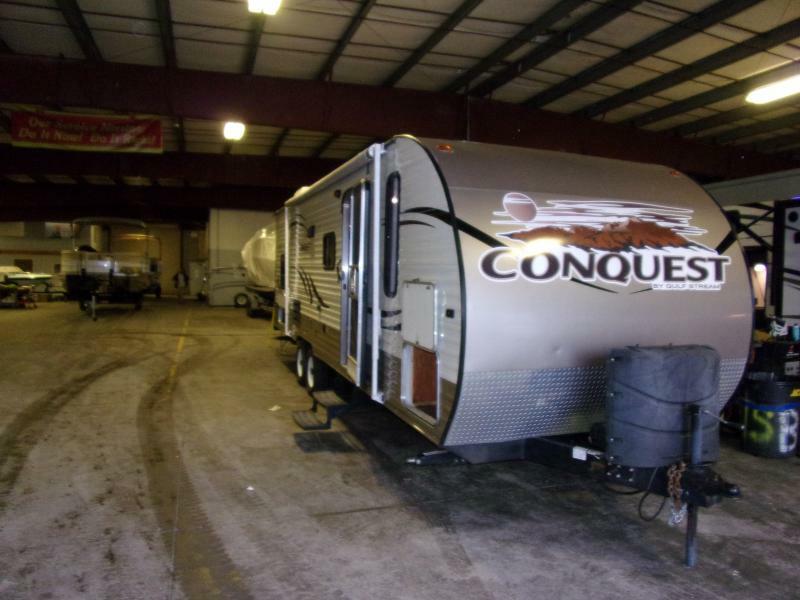 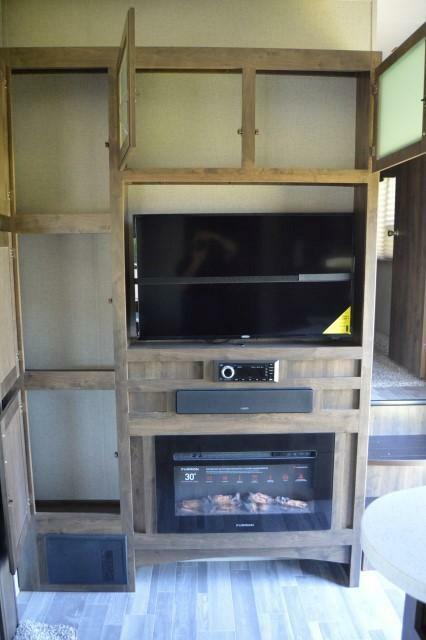 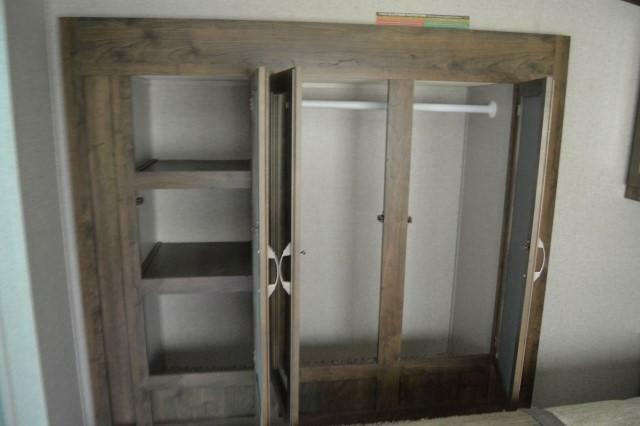 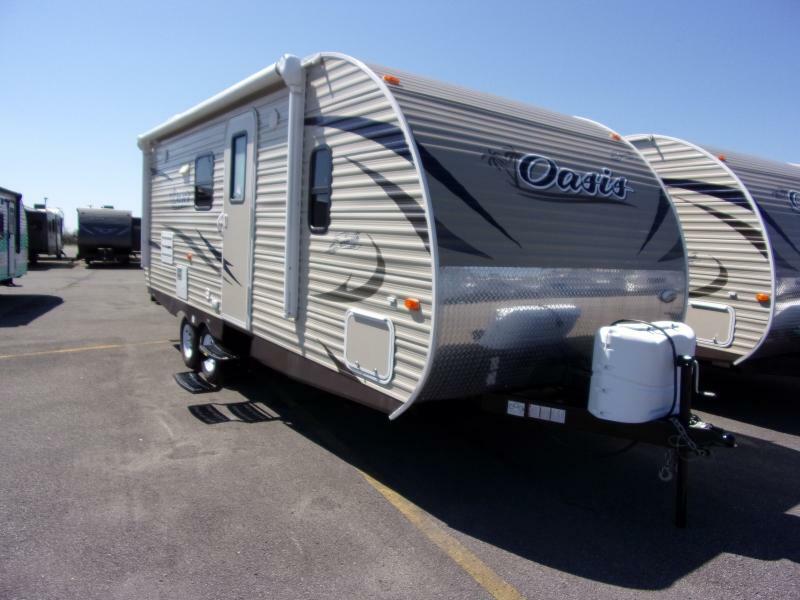 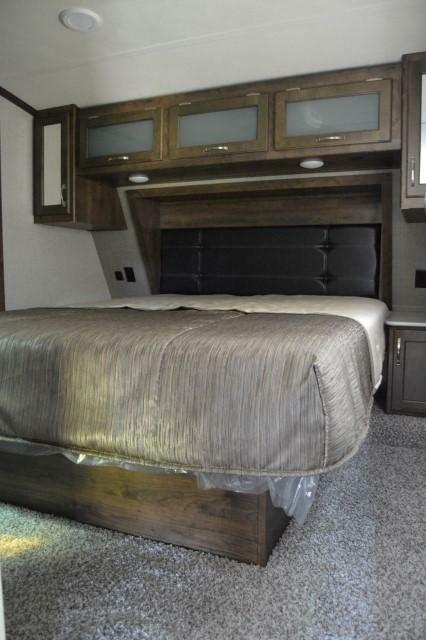 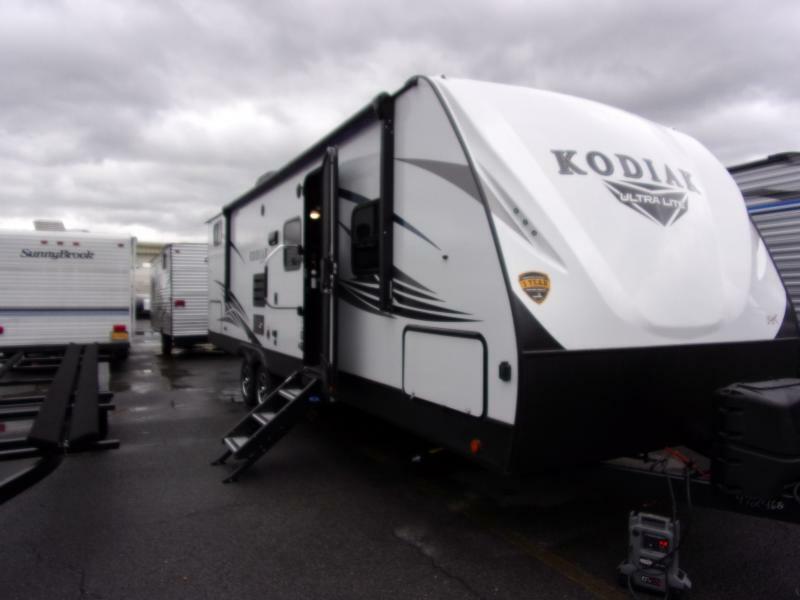 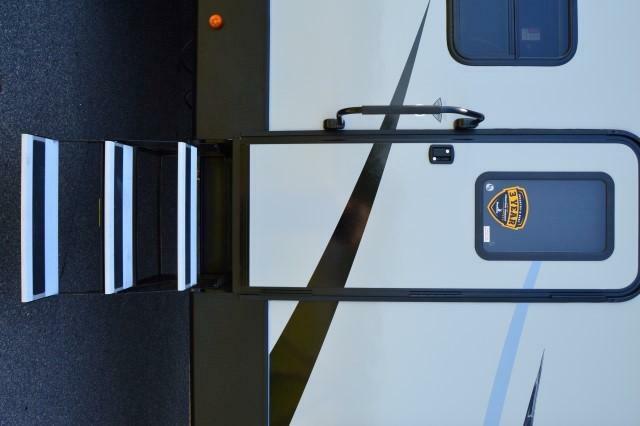 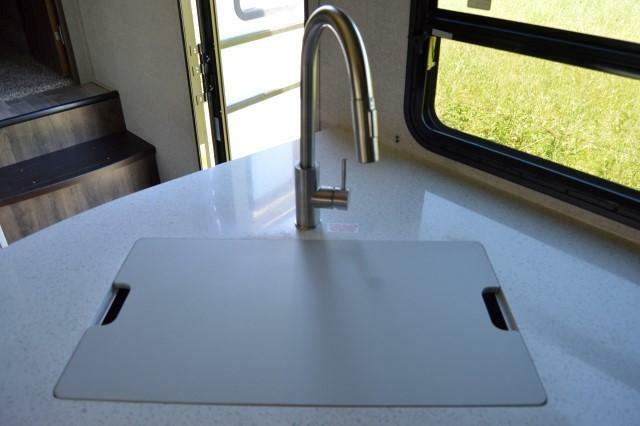 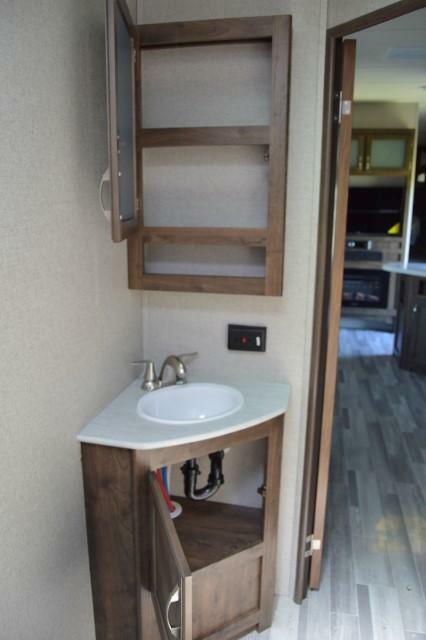 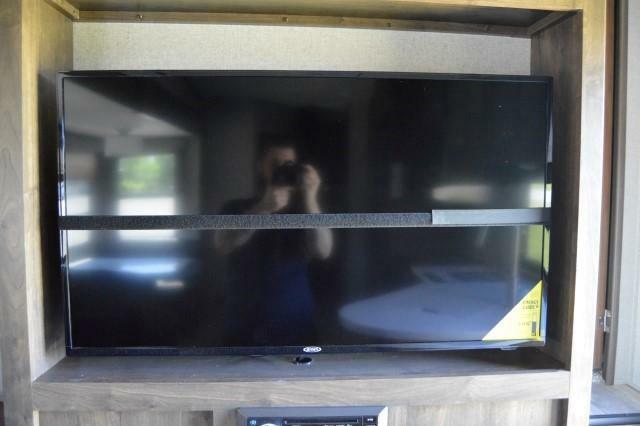 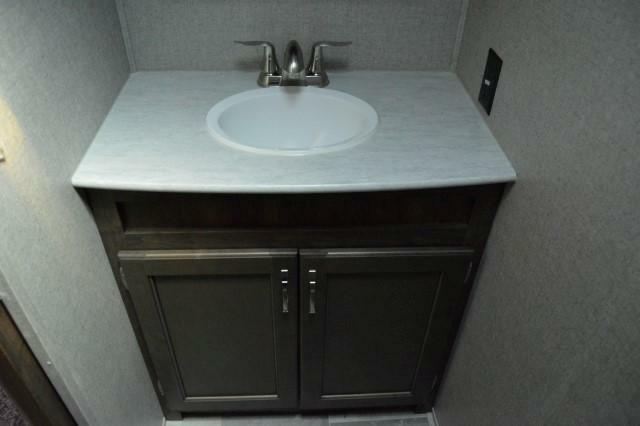 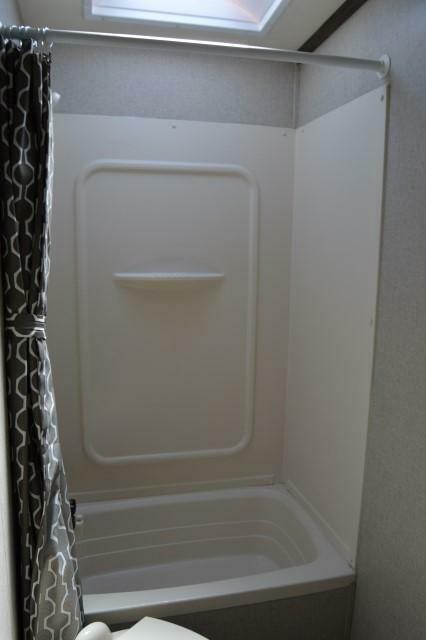 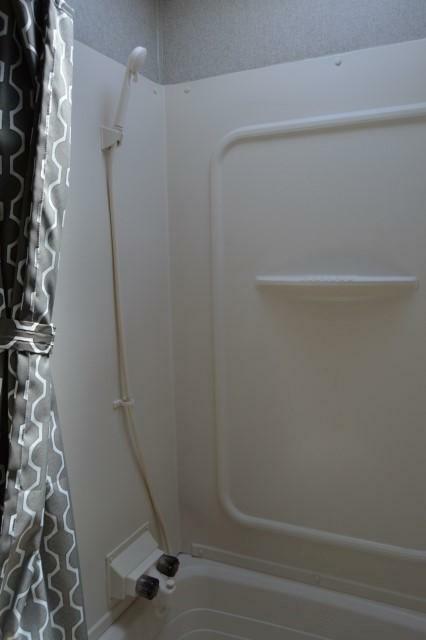 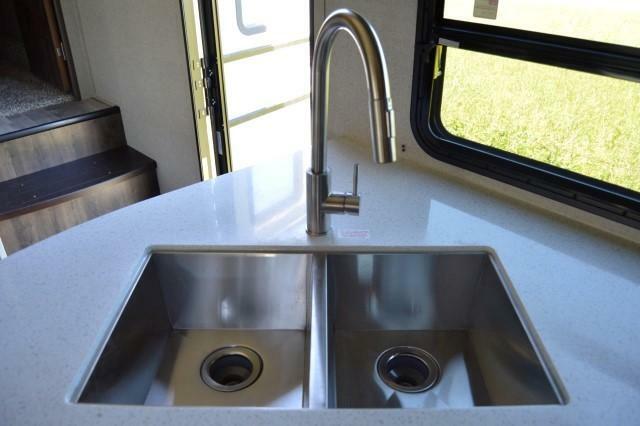 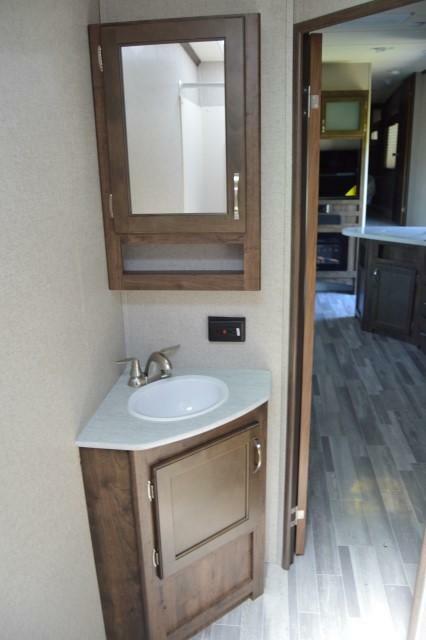 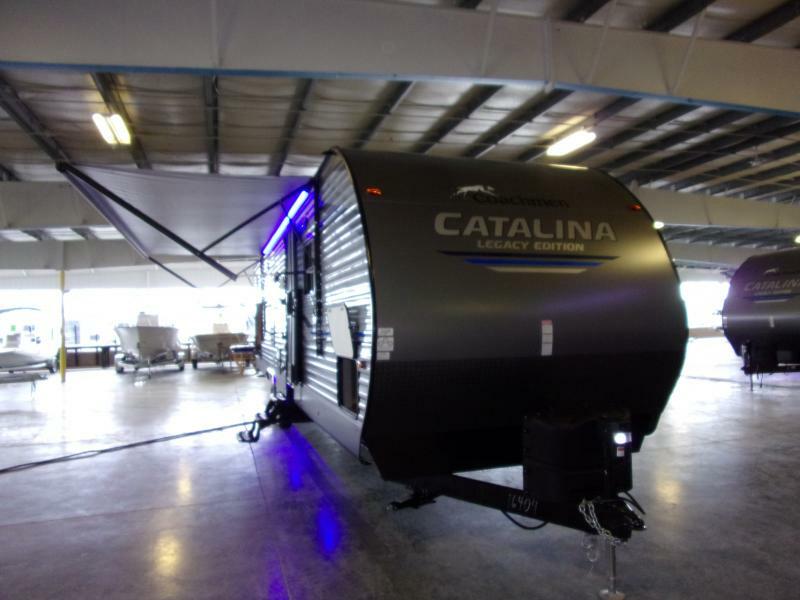 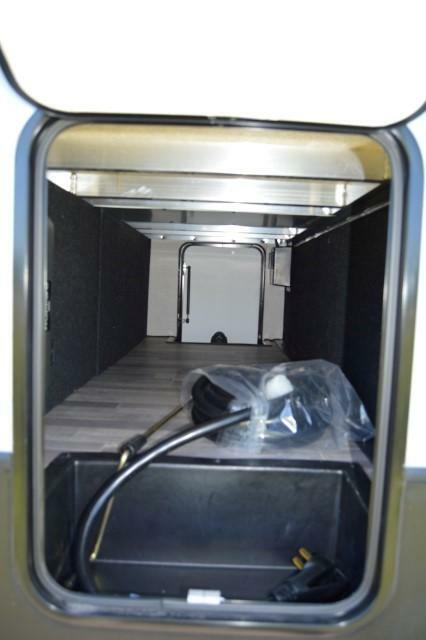 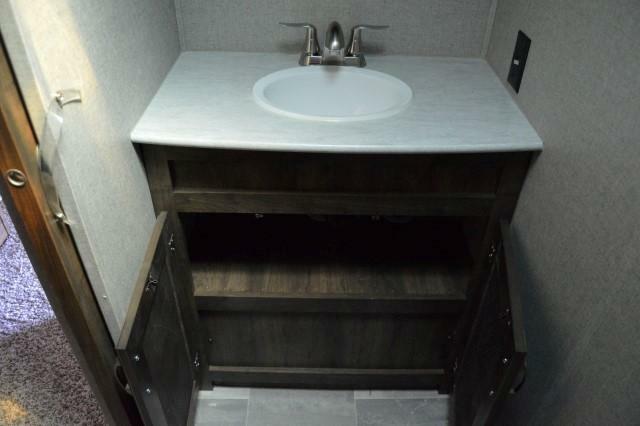 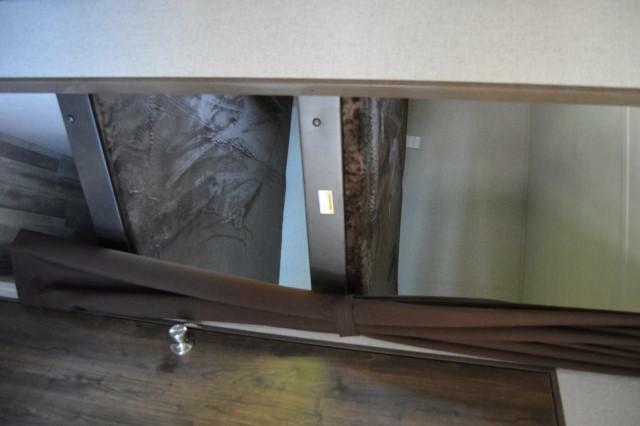 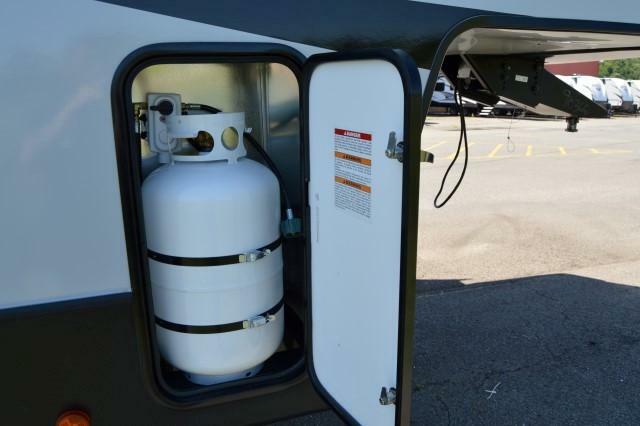 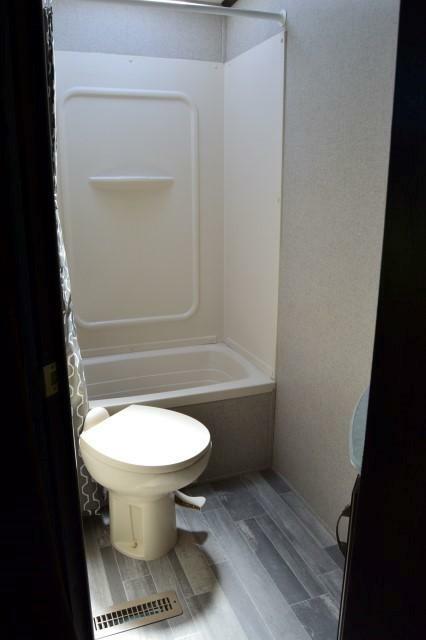 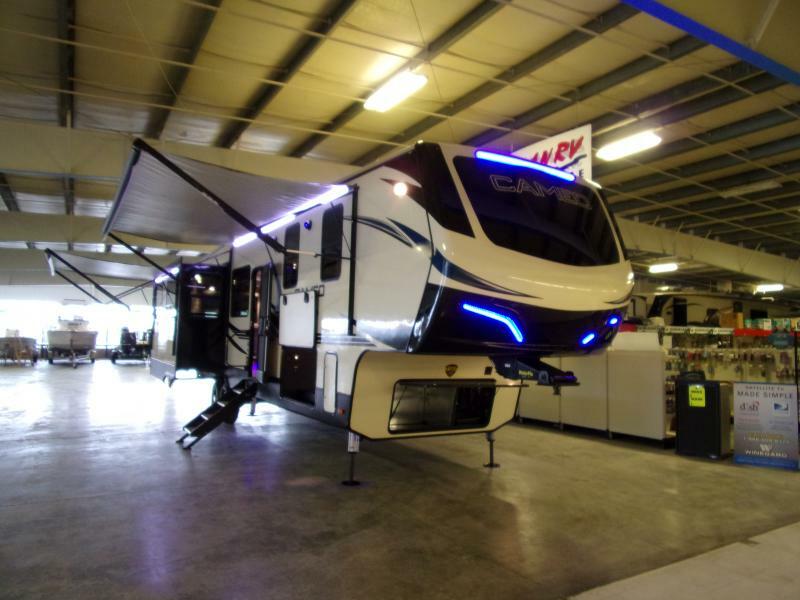 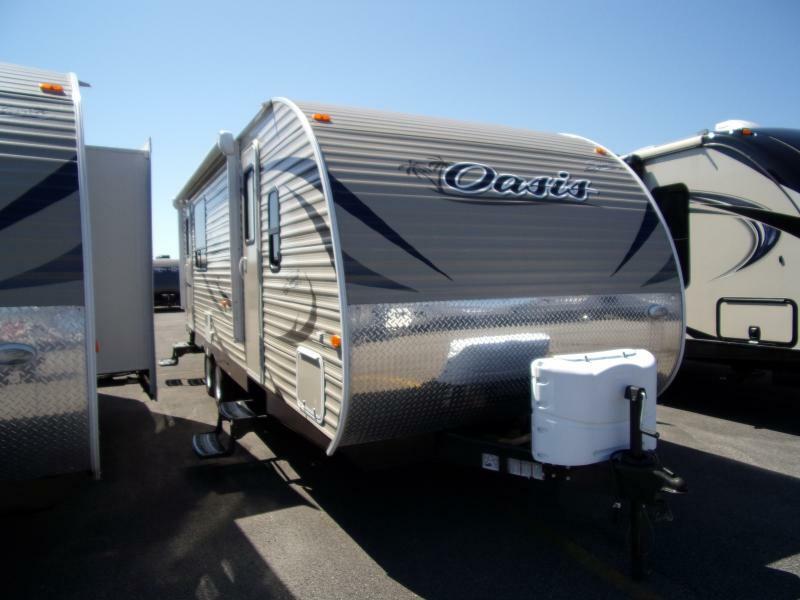 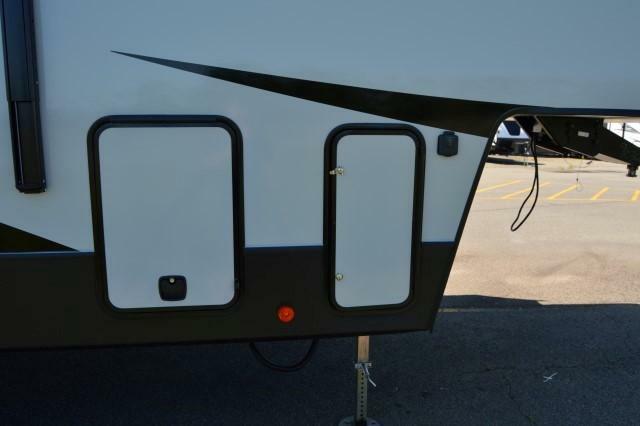 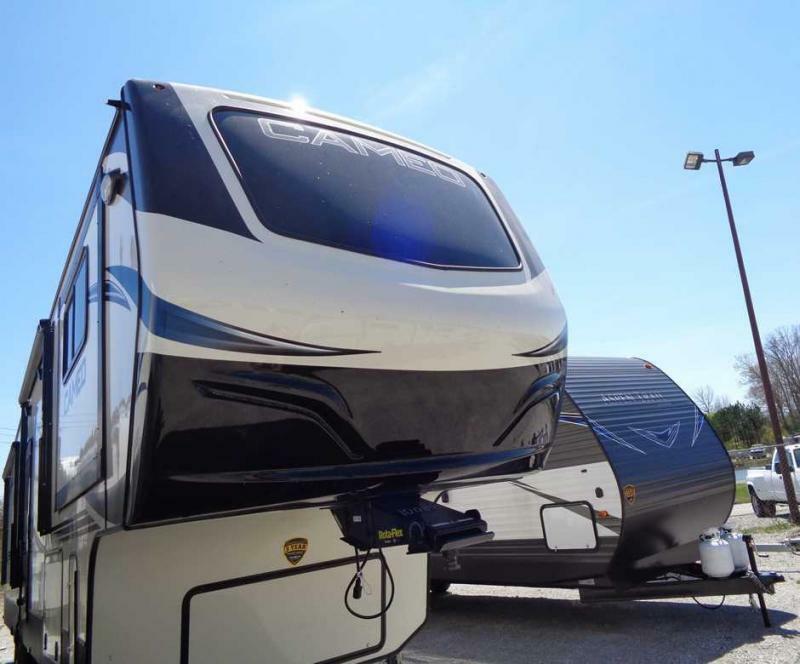 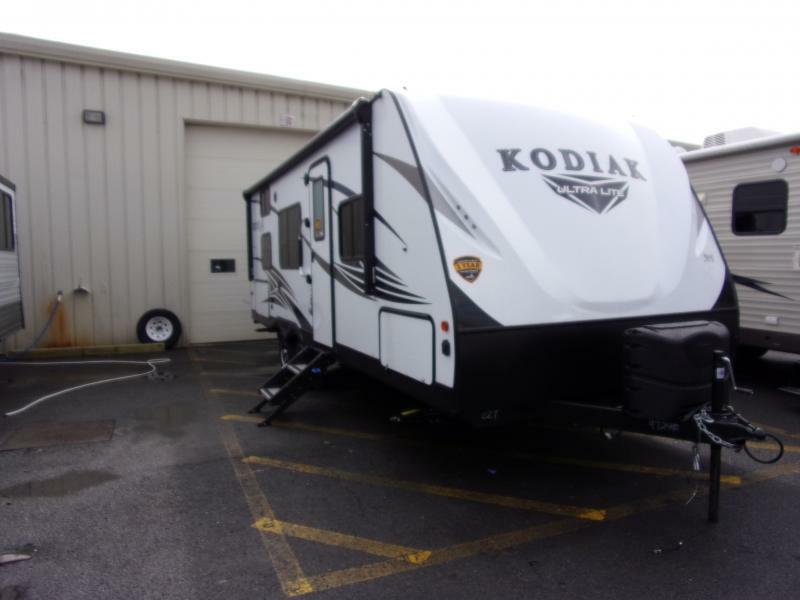 This all-new fifth wheel is packed with modern amenities forward-trending, yet timeless design. 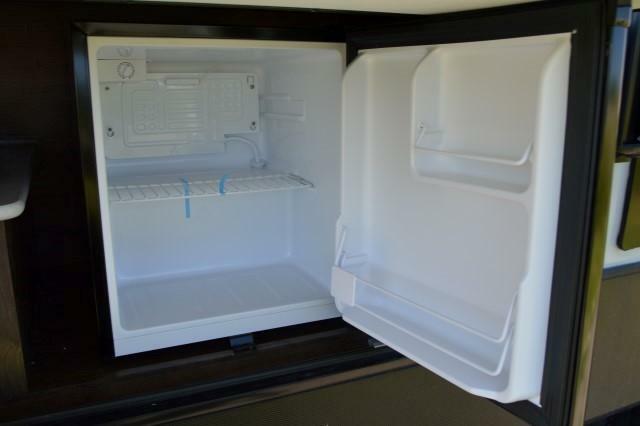 Don t put off the FUN ANY LONGER!